Office Block Tour around Croydon! Join us this Sunday the 15th of June 2014 at 10am for a fantastic urban safari through Croydon’s concrete jungle! We will be surveying Croydon’s buildings from the 70’s, 80’s and 90’s as well as buildings before and after this period. We will also be using the urban environment to its fullest potential, so be prepared for steps (alternatives will be provided wherever possible). 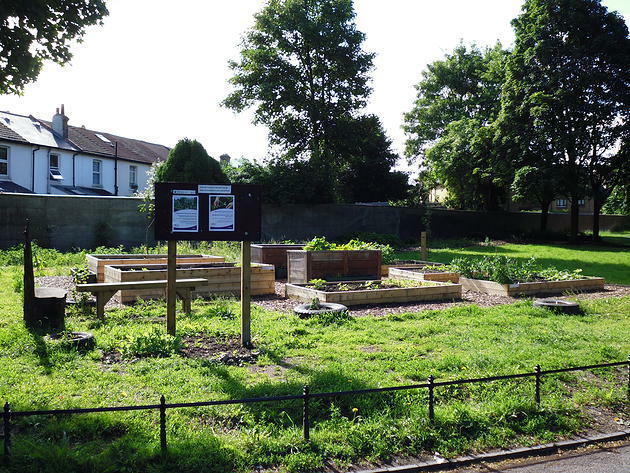 Garden Training and development Session in Wandle Park Community Garden! We will be building a couple of new beds, as well as oplanting and developing the existing garden. 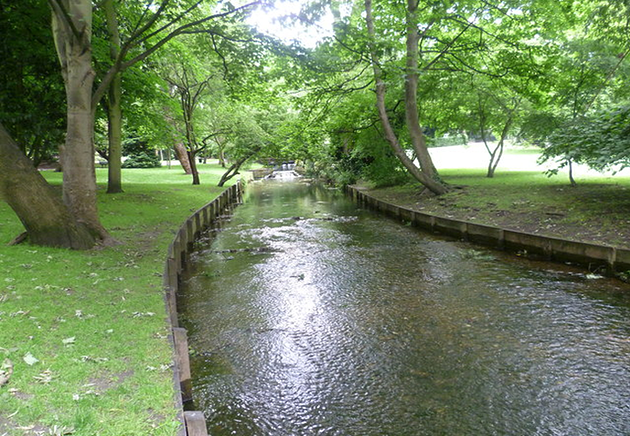 Put your walking boots on for an Easter time ramble alongside the beautiful River Wandle. Meeting at Wandle Park Pavilion at 10am, we will follow the historic river through Beddington to Carlshalton, noting the rich History on the way.